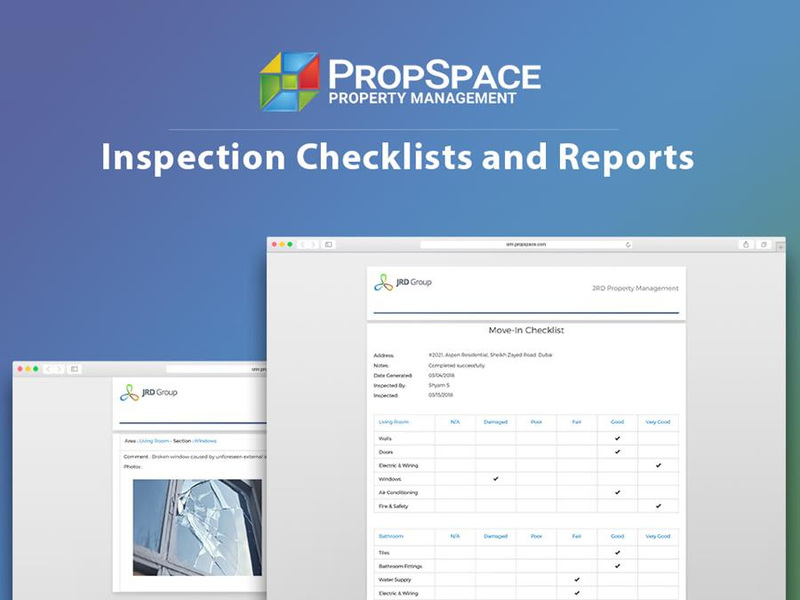 PropSpace Property Management is delighted to introduce its brand new Inspections Checklists and Reports feature. 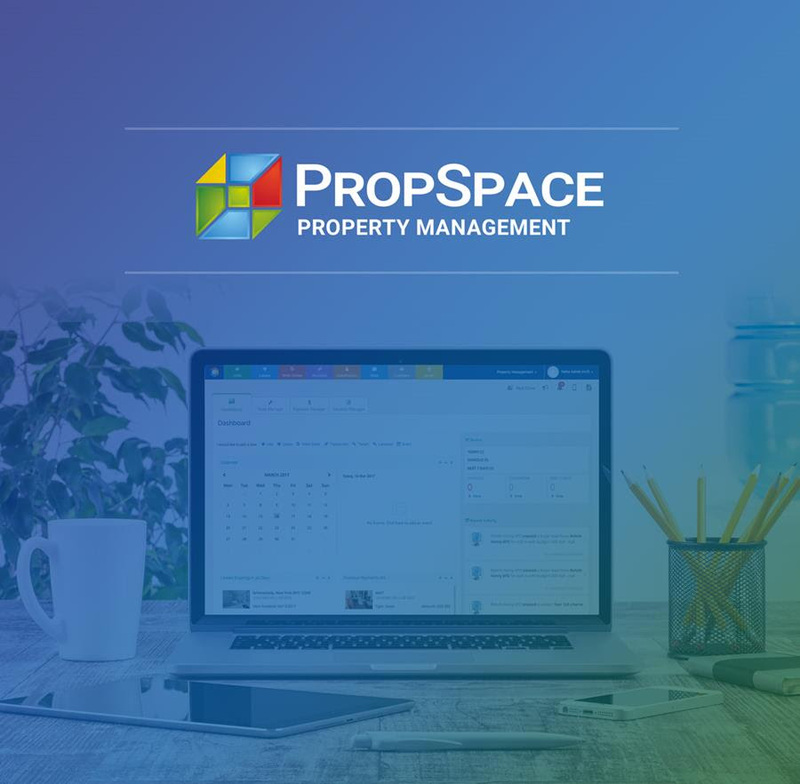 Now Property Managers using PropSpace can create inspection checklists for their units and automatically generate and manage inspection reports and send them to tenants and landlords at the click of a button! 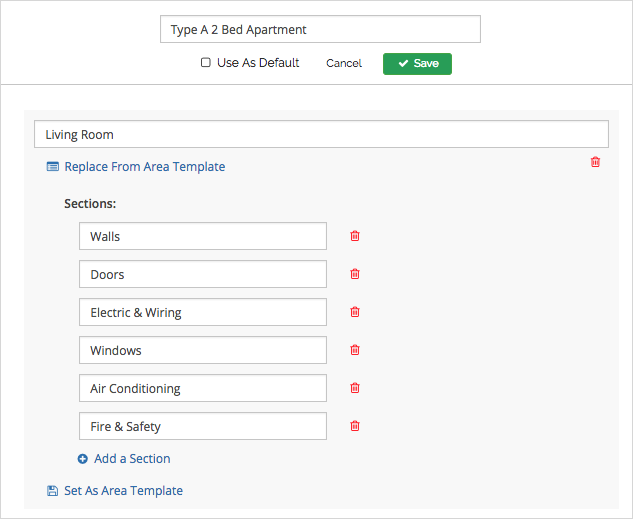 Rate the maintenance quality of the fittings / fixtures and attach photos as required. 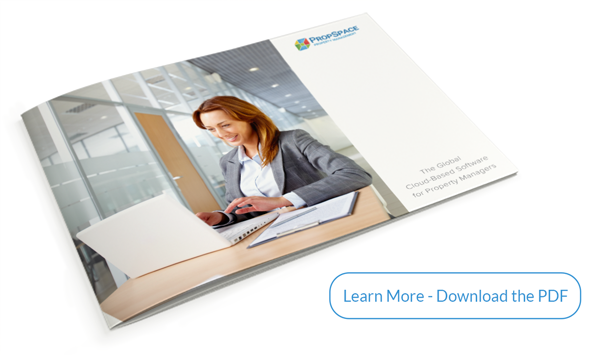 Are you a Property Manager looking for a state-of-the art property management software to help manage your business? 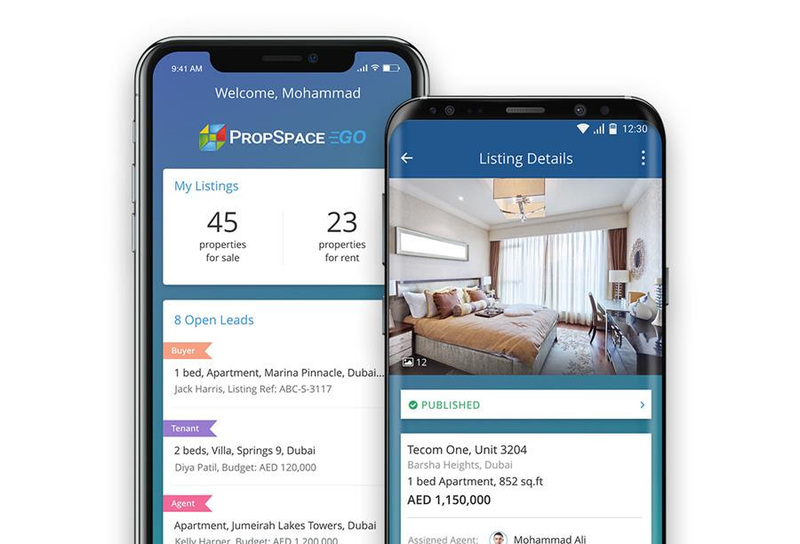 Or are you a real estate brokerage company thinking about starting to offer Property Management services? 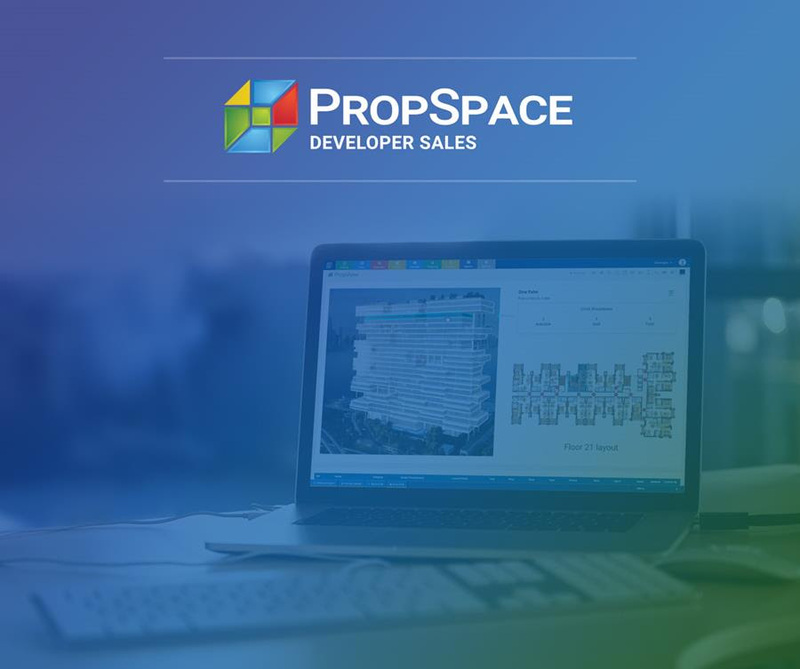 If the answer to the above is yes, then please get in touch with our dedicated Property Management Business Consultants who are on hand to provide you with further information on how PropSpace can help take your business to the next level. 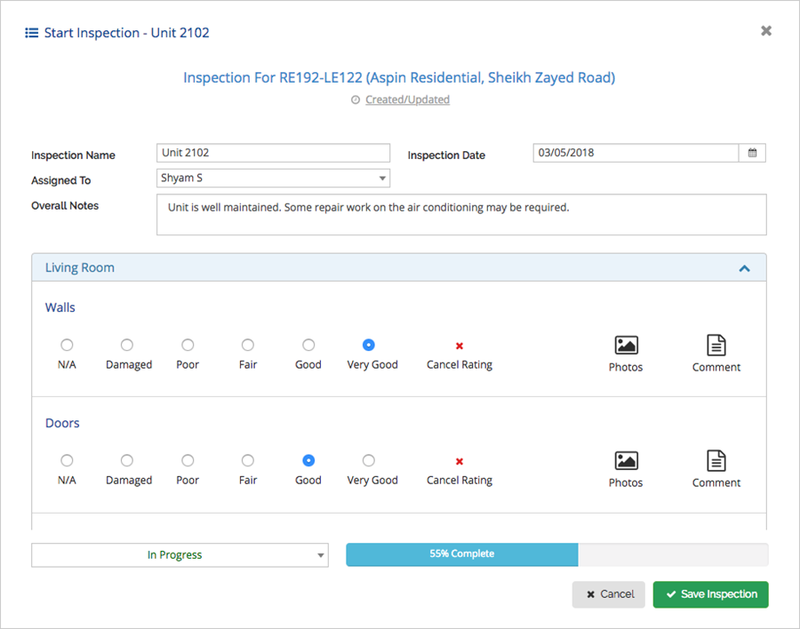 Call +971 4 420 1044 or contact us today for a free trial and demo of our software.